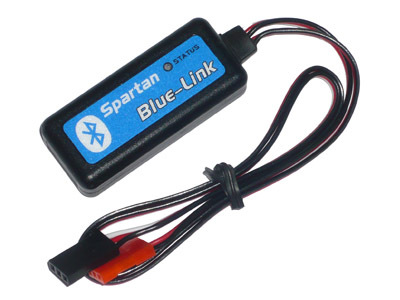 Many Spartan products benefit from computer connectivity capabilities for the purpose of modifying their configuration parameters or updating their firmware when improvements are made. To take advantage of these features an optional Flash-Link or Blue-Link interface module is required offering USB or Bluetooth connectivity respectively. In addition to computer connectivity the Bluetooth option can be used with certain PDAs and mobile phones providing a convenient way for editing configuration parameters at the field. Not all of our products support these options; specific information can be found on each product�s own web page.